You are currently browsing the archives for the tag 'beeswax'. I love the body care products by Le Petit Marseillais. Bursts of nourishing ingredients leave the skin irresistibly soft and sweet. Feel moisturized all day long with a blend of fig, aloe vera or shea butter immersed in their exclusive hydrating formula. The fast absorbing, non-greasy textures absorb quickly and make them the perfect body lotions for everyday use. The scents are addictive and all that for little money. My favourite! This product smells amazingly. I especially love it in combination with Fleur de Figuier by Roger & Gallet. 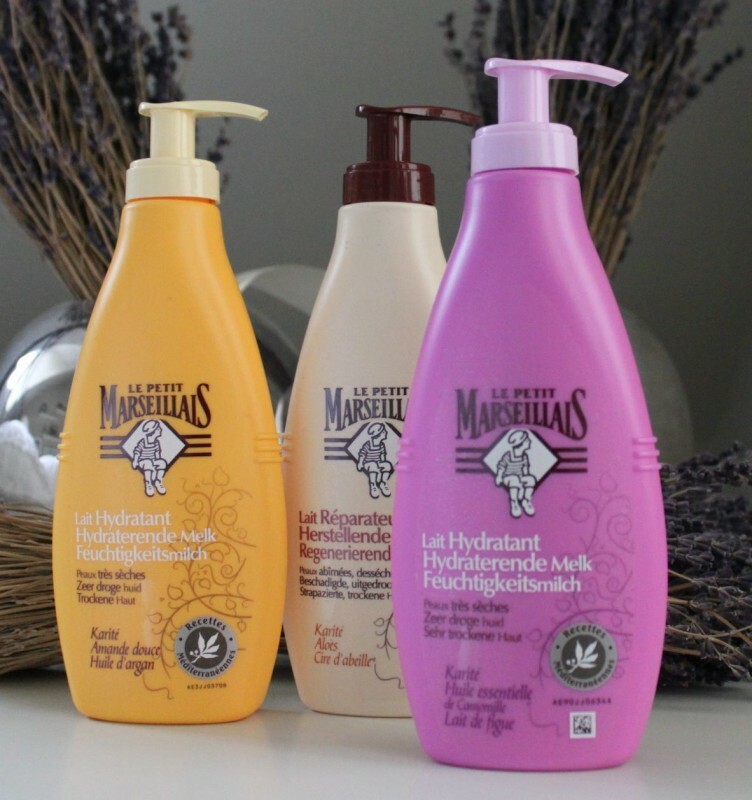 Available in Switzerland for CHF 6.95 (250ml) each. 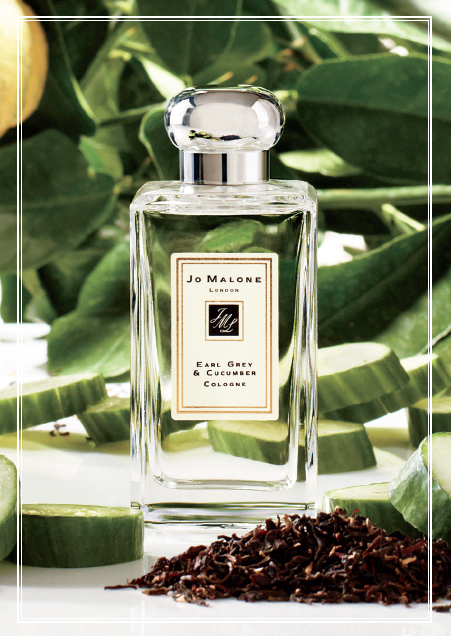 Great news for all Jo Malone aficionados. 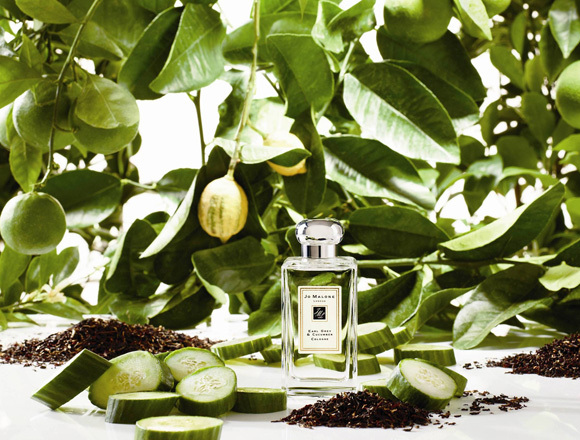 The gorgeous Earl Grey & Cucumber scent that was first launched as part of a limited edition collection in spring 2011 is now part of the line. 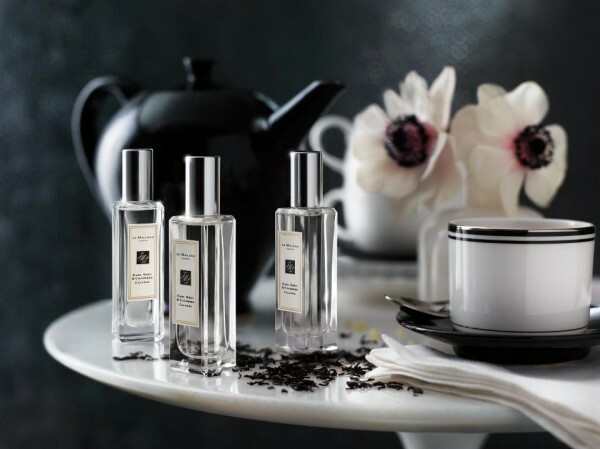 This beautifully crafted fragrance is inspired by the thoroughly British tradition of “High Tea” – the mid-afternoon ritual that’s such a sought after experience in London’s most prestigious hotels. Where Earl Grey tea is accompanied by petite, wafer-fine cucumber sandwiches. In this inventive and unconventional cologne, the top notes burst with bergamot – the same ingredient that gives Earl Grey tea its distinctive, fruity aroma. Its then that you discover the crunchy, counterpoised with the sweet base of beeswax, vanilla and musk. Ravishingly reviving. Available now as Cologne 30ml (CHF 68.00) and 100ml (CHF 130.00). In Switzerland exclusively at Jelmoli Zurich and Globus Geneva. To create your bespoke scent, spritz and layer with Grapefruit for instant freshness or with Nutmeg & Ginger for warmth with a spicy vibrancy.